This entry was posted in Book Review, Calvin on June 15, 2013 by Dave. 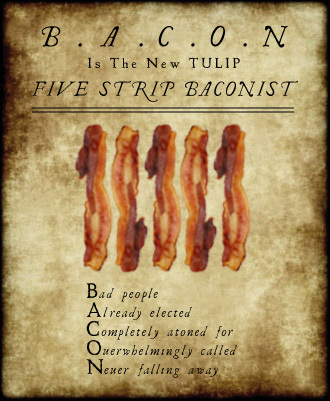 What truly makes someone a Calvinist surprised me so it may surprise you. Scot McKnight’s Jesus Creed blog will be posting it. This entry was posted in Calvin on June 13, 2013 by Dave.